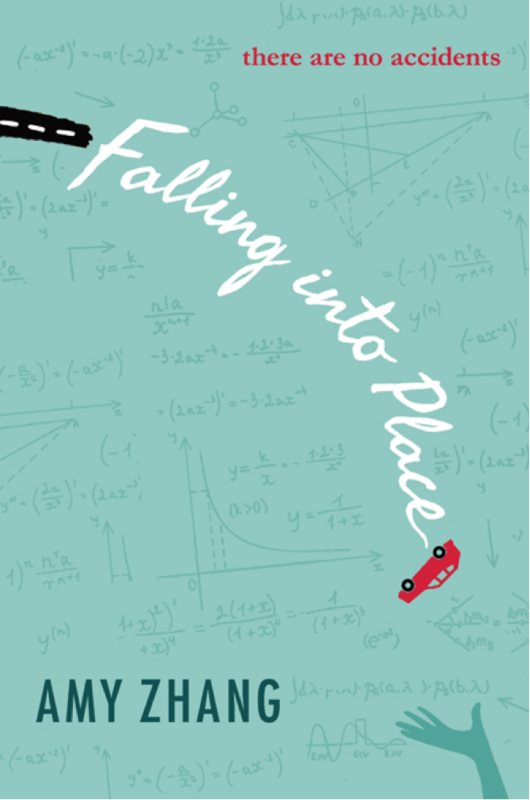 Falling Into Place centers on the most popular junior at Meridian high school, Liz Emerson, and her choice to practice the laws of physics by driving her Mercedes off an icy road. Liz’s story unfolds in braided non-chronological storytelling, bouncing between an unlikely narrator’s take on Liz’s wild-child exploits as the popular girl and “snapshot” flashbacks of the girl Liz used to be. This debut novel by teen writer Amy Zhang stands out as one of the most challenging Young Adult novels on the market. Zhang’s storytelling is solid and literary-quality, capturing the heart of high school life in a way makes me nostalgic for hallways lined with lockers and half-dressed boys in the backseats of cars. 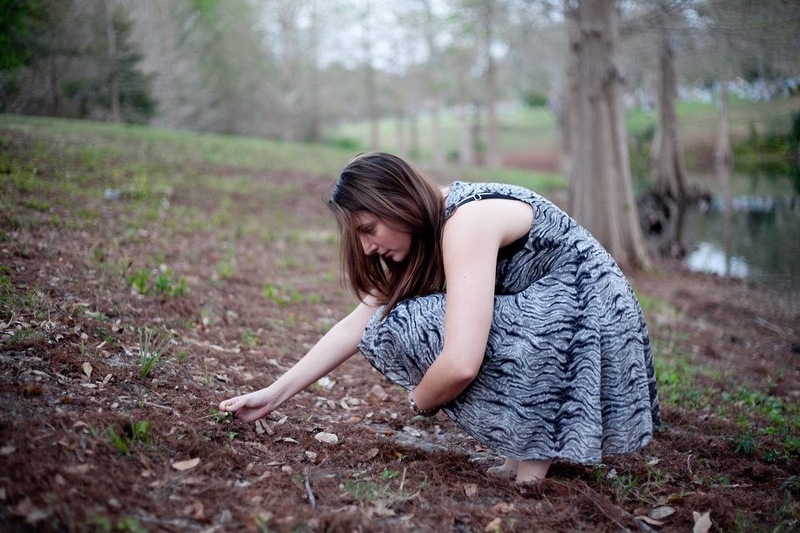 The secondary characters in this novel—Liz’s best friends Julia and Kennie, Liz’s mother, and the mysterious boy that witnesses her crash on the interstate—are all as well-rounded as Liz is. Each of them are believably imperfect in a way that makes them as endearing as they are frustrating. Falling Into Place is an engaging read, an honest reflection of contemporary high school experiences and the struggles of growing up in dysfunctional households, including depression, substance abuse, and drug addition. First-time author Amy Zhang shows a great deal of promise. She delivers a page-turning novel well worth an evening spent curled on the couch with a bottle by your ankles. Pair with: Vodka. Any kind will do. The protagonist wasn’t picky about it, and you shouldn’t be, either.